Jodi Anne Hudson is a Certified Civil Trial Attorney practicing in the areas of commercial litigation, insurance defense and insurance coverage. 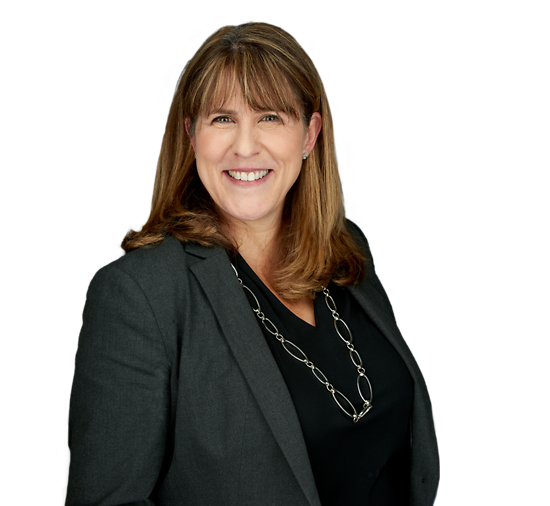 With a background as an Assistant District Attorney in the Bronx County District Attorney's Office, Jodi is an exceptionally experienced trial attorney. Since joining Connell Foley in 2000, she has tried more than 50 cases. With an emphasis on civil litigation, Jodi tries cases involving a wide range of issues. She works closely with clients to understand their goals and provides the most appropriate litigation strategy to ensure a successful outcome. As part of her commitment to advancing the practice of trial law, Jodi serves as Director of the Interscholastic Moot Court Board at Seton Hall School of Law, a position she has held since 2000.